BOOM! 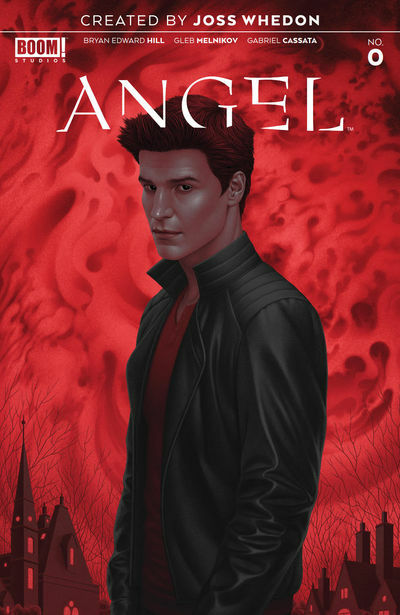 Studios is disrupting the comic book industry this week with a surprise release of Joss Whedon's Angel #0. Not much is known about the Buffy spin-off title, but this will be the start of a new ongoing for Angel exclusively at local comic shops today. Be sure to grab a copy! Yo, Joe! 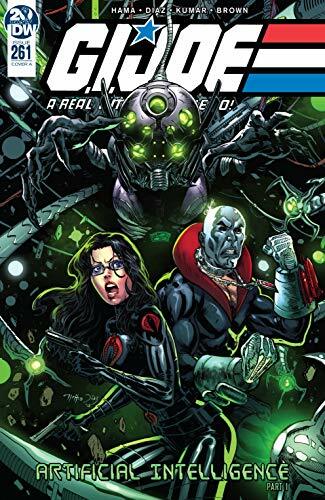 Larry Hama starts a new story arc with Silent Option artist Netho Diaz in G.I.Joe: A Real American Hero #261! 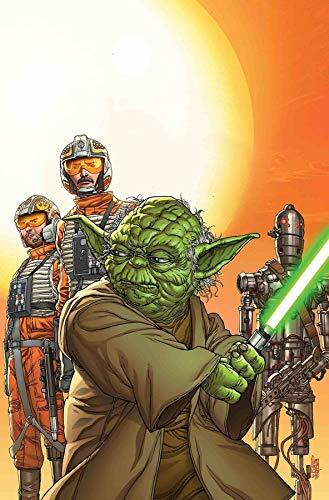 ... Porkins, Biggs and IG-88 will be highlighted in the Star Wars Age Rebellion Special #1 one-shot this week from Marvel Comics. ...Picks this week from LeaguePodcast.com.